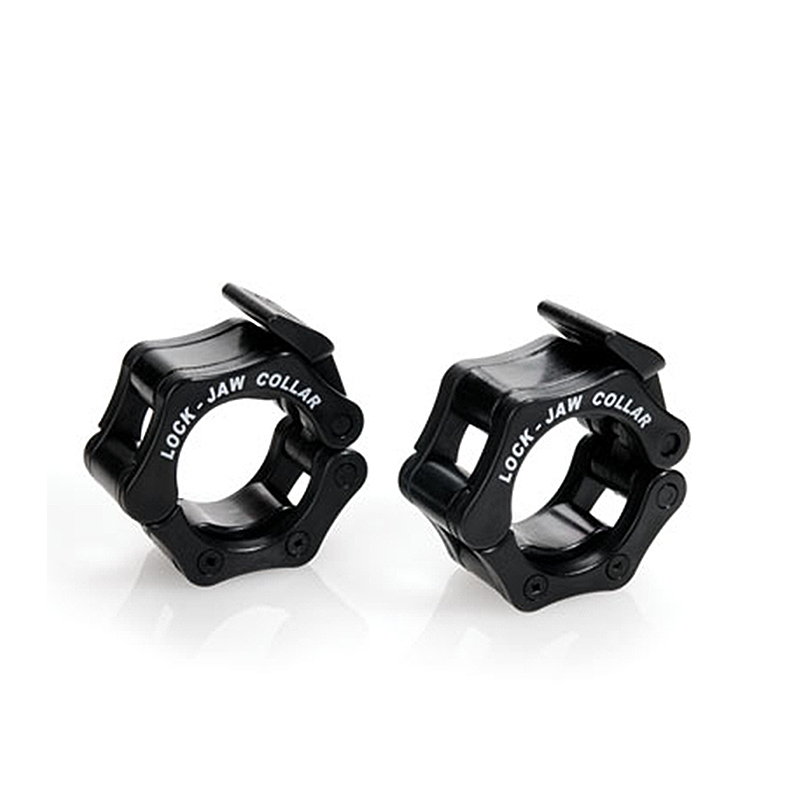 The Lock-Jaw Olympic Barbell Collar features a solid nylon resin frame and injection molded pressure pads, making it nearly unbreakable. 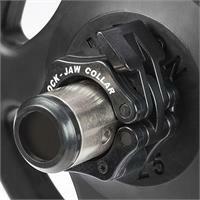 The single-action cam lock securely clamps the collar once positioned on the bar. The original Lock-Jaw is the hands-down favorite collar of coaches, universities, and commercial gyms around the world. Designed to withstand the toughest workout environments,. Innovative design, superior durability, and exceptional performance make the Lock-Jaw collar an excellent choice for any Olympic style bar.